Sen. Marco Rubio does not believe pregnant women infected with the Zika virus should have the right to terminate their pregnancies. Rubio told Politico he believes all human life should be protected by law, regardless of Zika or "any prenatal condition." The senator's statement comes after four cases of locally transmitted Zika were confirmed in Florida late last month. The number of people infected by local mosquitoes has since grown to 14, and more than 370 people have tested positive for the virus in Florida alone. Rubio's statement adds to the debate surrounding abortions and women's rights to have one — especially in the face of Zika. It also echoes similar sentiments from several other members of the GOP. In a hearing earlier this year, some House Republicans voiced opposition to abortions for women in underdeveloped countries who have the virus. Zika can cause severe brain defects in infants, according to the Centers for Disease Control and Prevention. In areas where the virus runs rampant, officials are advising women to avoid getting pregnant due to the adverse effects it can have on a fetus. For women who are already pregnant, the CDC recommends they screen for the virus as soon as possible. In June, Senate Democrats blocked a bill that would have provided $1.1 billion toward Zika research and prevention. They objected to a provision that would have excluded Planned Parenthood from receiving funding to fight the virus. 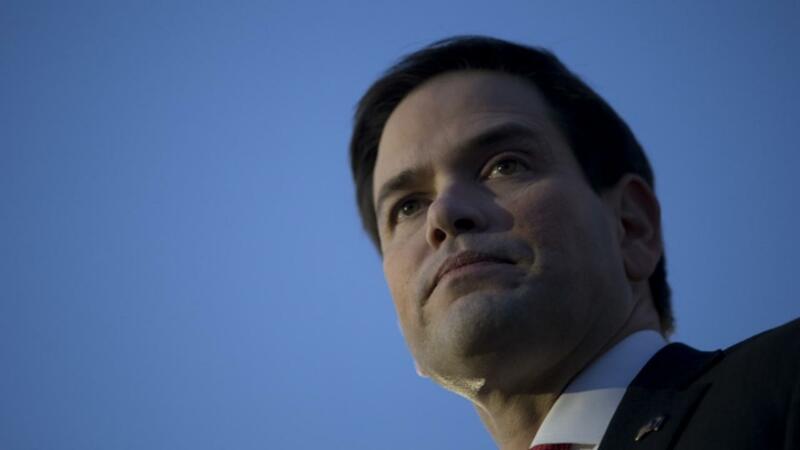 Rubio's position on the issue has been consistent. Echoing the same words he used during the 2015 presidential debates, he told Politico, "If I'm going to err, I'm going to err on the side of life."